In this video we'll be talking about composer. If you are new to composer this will help you understand why you may want to use composer in your package. 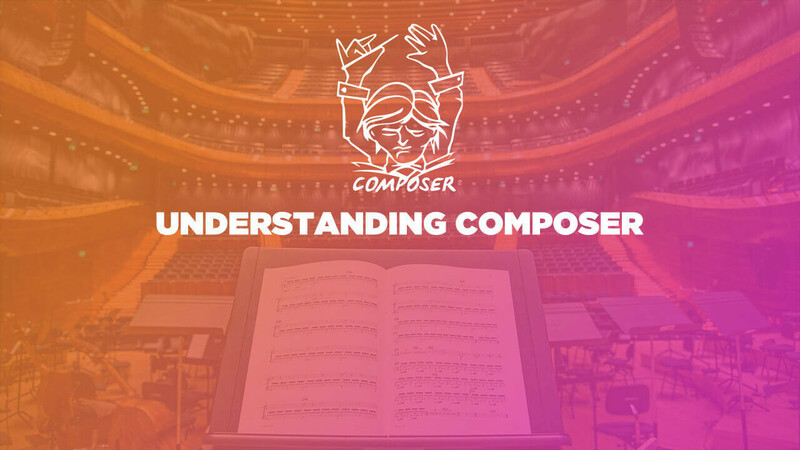 If you are already familiar with composer you will get a better understanding of how composer works. We'll start it off simple by including a popular package called Carbon, we also have a video course on carbon here. After we include the package in our project we will then dig in to the composer folders and figure out how it all works together.